In addition reporting lower-than-expected revenue growth in the third-quarter, Facebook CEO Mark Zuckerberg was uncharacteristically blunt about many of the challenges facing the company. It was an effort to set Wall Street expectations, but there are takeaways for marketers, too. Usage is up … in emerging markets. Facebook’s reach in North America and Europe has essentially hit a saturation point. The question has been what daily active users (DAUs) would look like in the wake of a steady stream of negative headlines about social media generally and Facebook specifically. A Pew study in September found a marked decline in user engagement on Facebook. Facebook reported DAU growth in its least profitable markets — those outside the U.S. and Canada and Europe. Daily usage in Europe has dropped slightly for the second consecutive quarter. Zuckerberg said Watch has grown “about 3x in the last few months in the U.S. alone” and that the company has a “good sense” of how to make IGTV work well. Stories & messaging monetization slower going. In a shift from Facebook’s roots, Zuckerberg acknowledged that people don’t always want to share publicly. “People feel more comfortable being themselves when they know their content will only be seen by a smaller group and when their content won’t stick around forever,” he said. That means Facebook will need to monetize those areas — namely Stories and messaging. On the messaging front, Zuckerberg said, more photos, videos and links are being shared on WhatsApp and Messenger than on social networks. “By making businesses pay to send messages, we believe it will make them more selective with what they send. Payments will make each of these services more useful for people and businesses, even though we don’t plan to profit from it directly,” Zuckerberg said. Why it matters. 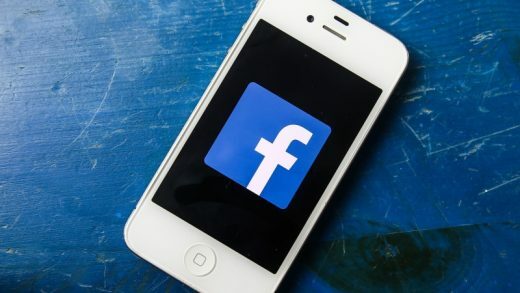 Watch, IGTV, and Stories are all part of Facebook’s plan to keep users engaged on its platforms — and engaging with ads. As it aims to shift from a newsfeed-driven business, marketers will also need to adapt and understand how these formats differ from newsfeed formats both in terms of creative needs and performance expectations.